I have returned to El Salvador — to a familiar place along its magnificent Pacific coast that I have come to love. The two-plus hour drive here from San Salvador winds its way through beautiful vistas. The ragged cones of sleeping volcanoes tower above blankets of green vegetation that cover everything in sight. This tiny country is blessed with more than its share of natural beauty. I am here once again with friends from Kingsland to drill our thirteenth water well in Central America in partnership with our friends at Living Water International. This week we are the answer to the prayers of the people of Los Amates, a tiny place named after one of the largest trees that grows in El Salvador’s volcanic enriched soil. Not big enough to be designated a village, Los Amates is instead a casarÍo — a jumble of homes. Los Amates is home to 109 families and their 90 children who subsist as sugar cane growers. Their only source of water is a polluted river that runs nearby and carries waste and garbage toward the Pacific. All of the shallow wells in the area are also tainted with impurities. But, when these are your only sources of water, you learn to adapt — and you learn to pray for something better. Eleven months ago the prayers that ascended from Los Amates reached the ears of our friends at Agua Viva El Salvador. And now, we are here under the leadership of a sovereign God to be His hands and feet to help the people of Los Amates. We have a big week ahead of us as we will endeavor to drill a deep well that will reach the purer waters that lie beneath the filth, waters that hold the promise of making life better for the people we will meet this week. After we arrived, I ventured over to the shoreline to gaze out at the vast Pacific Ocean. I stood there for a while, looking at the waves, feeling their pulse. The waves at high tide are magnificent as they chaotically swirl and rise and then fall with an ominous thud against the shore before reluctantly retreating back to the ocean. Waves are the heartbeat of the restless sea. Waves are often used in Scripture as a metaphor for trouble in our lives. The people of Los Amates know all about waves. They understand what it means to have the relentless breakers of trouble repeatedly wash over them as they struggle from day-to-day, a struggle made harder because they do not have access to clean water. But, there is hope. 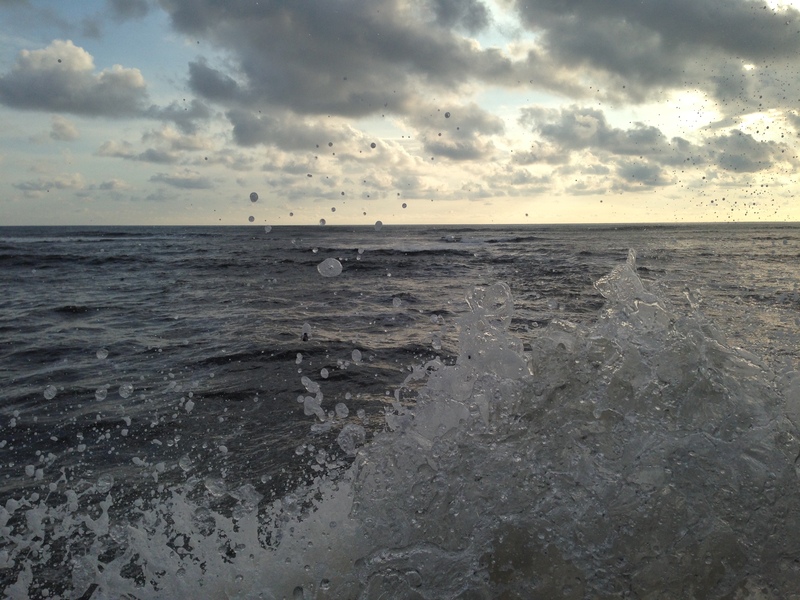 “You rule the raging of the sea,” the psalmist wrote, “when its waves rise, you still them” (Ps. 89:9). And indeed He does. Our prayer this week is that God, who rules the waves, will still the waves that have troubled the people of Los Amates by providing for them life’s most basic necessity — access to a reliable source of clean water. Please keep our team in your prayers as we begin the drilling process tomorrow. And please remember to pray for the people of Los Amates, the beneficiaries of the kindness of those who have given financially to make this well possible. Thanks for following our journey, Hanna Joan. God bless you for living adventurously for Him. 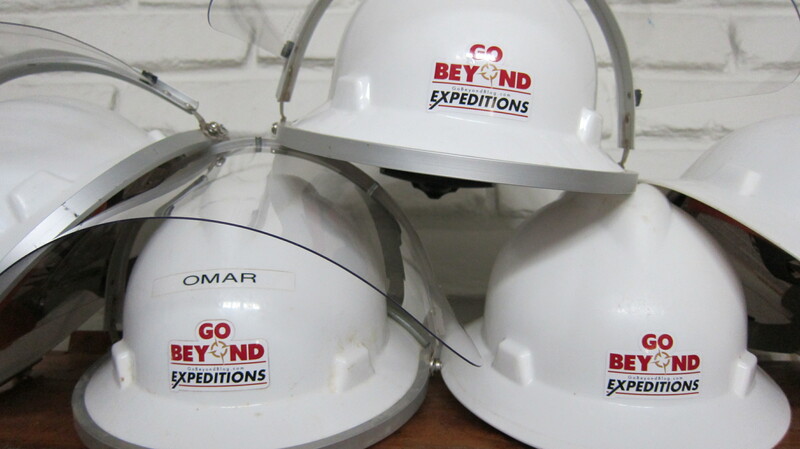 Hope you will have an opportunity to add a drilling trip soon. You would love it. Thanks for following our journey and for praying, Jackie. Always good to hear from you. I miss not being there this year! 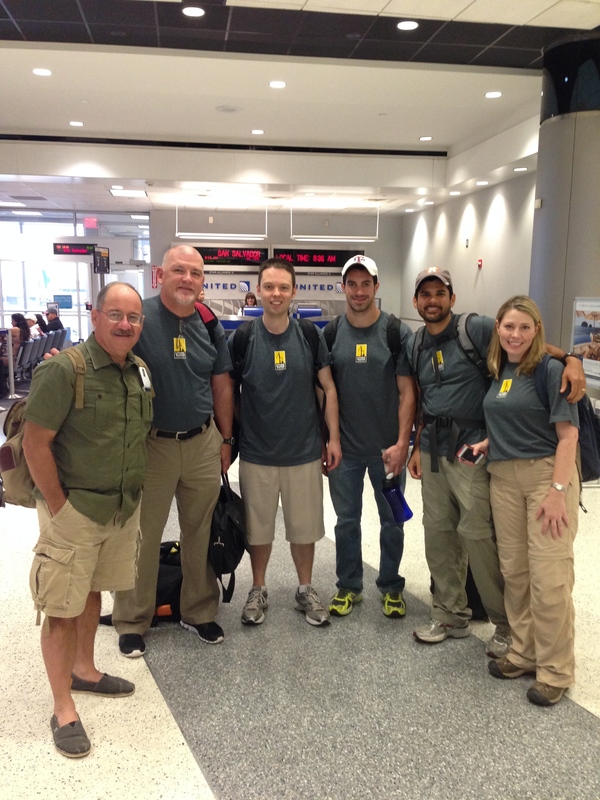 Looking forward to great reports on the well and seeing the people of Los Amates. Love that country and those people!! Miss you, Jim. I will give your greetings to our friends at Agua Viva.